Florisma are an exciting young historical chamber ensemble featuring soprano voice with period instruments. 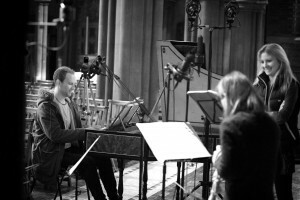 They have a creative, playful and personal approach to the music they perform, and are known for their sense of unity, “creating a rare feeling of intimacy around their performances.” They perform a varied repertoire of predominantly baroque music, are inventive with their programming and instrumentation, and aim to bring a real sense of energy and emotion to their audiences. They function as a chamber ensemble, rather than as a solo singer with accompanists. Currently Midlands/London based but hoping to expand, they have appeared at venues including Hurn Court, St Alban the Martyr Birmingham, Birmingham Conservatoire’s Recital Hall, the Adrian Boult Hall and the Birmingham Oratory, and have more concerts planned this year. Since the group began they have added further instrumentalists to the line-up, providing more opportunities to be creative. Most recently this has included the addition of the baroque or ‘triple’ harp which has added an extra dimension to their performances, and they have enjoyed the opportunity to promote the use of this instrument in baroque repertoire. Florisma hopes to expand as a professional ensemble, not only in terms of promotion and bigger audiences for their concert work, but also in terms of new audiences . They hope to initiate educational work, introducing children to historical music and instruments they may not have seen before. 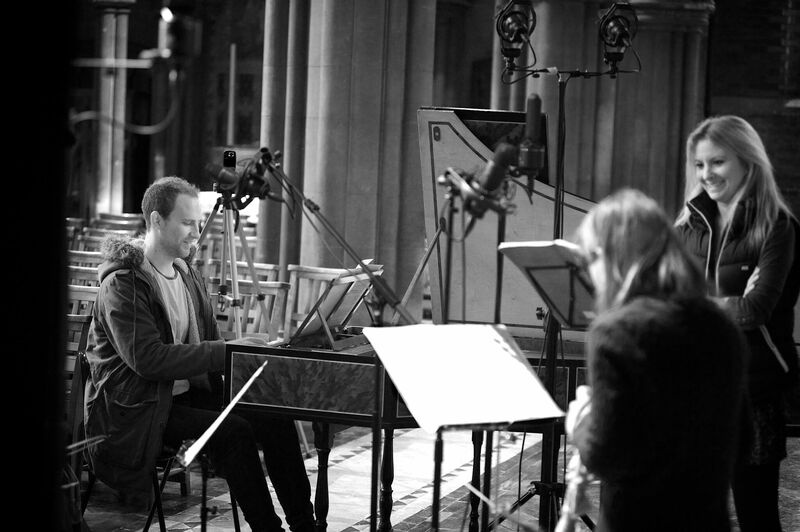 Florisma have a flexible instrumental line-up so can demonstrate to them the difference between ‘cello and viol, harpsichord and organ, and where the recorder (as an instrument children will definitely recognise!) comes from historically. They also have an idea to work with children on the idea of ornamentation, through learning to improvise and to feel free to be creative within the music, which is what is so appealing to the ensemble about baroque repertoire, and is a distinctive aspect of their playing that they have been praised for. They would love to pass on their passion about this style of music to the next generation. Florisma is excited to be releasing their first disc together in 2016: Handel’s Neun Deutsche Arien with Convivium Records, featuring guest artists Gail Hennessey (Baroque Oboe) and Penelope Spencer (Baroque Violin). They are planning a series of concerts in historical settings to promote this.